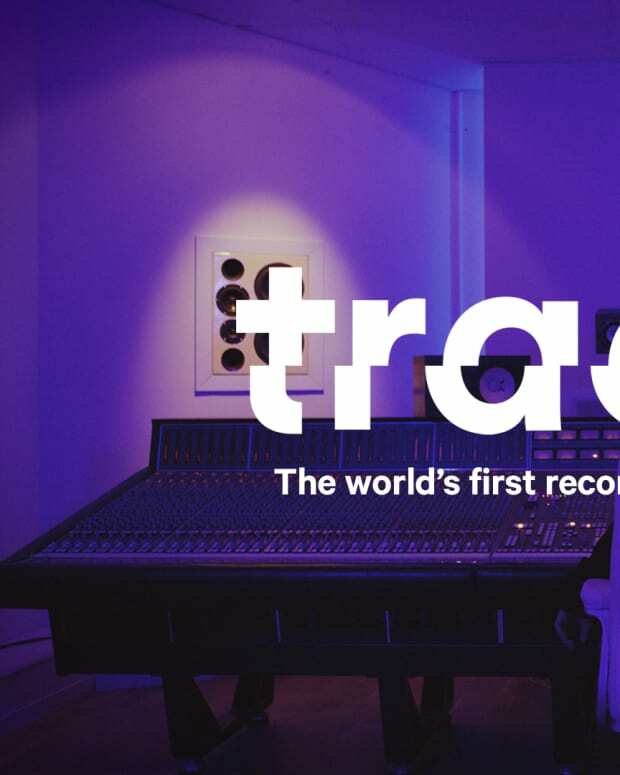 Tracklib is a sampling service for everyone. It is the world’s first and only music service that offers legal and affordable samples at scale. Music producers can easily browse more than 70,000 tracks and purchase downloads for sampling, then instantly get a license with an easy-to-use category and sample length calculation.